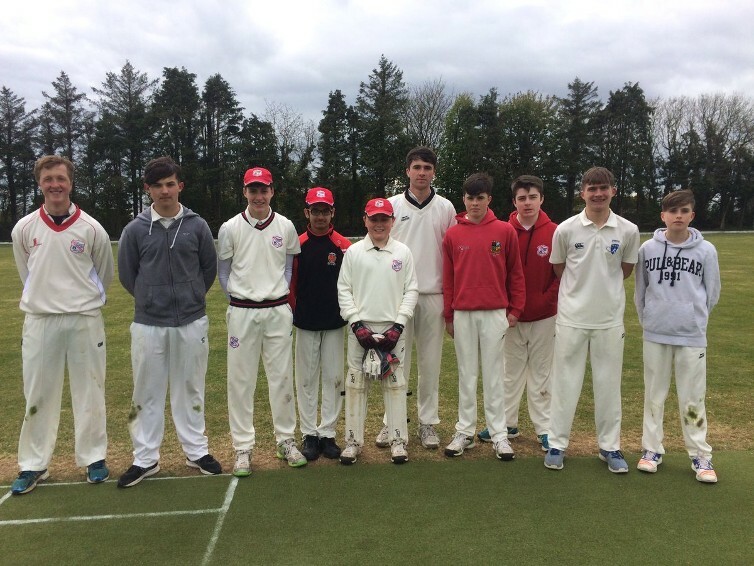 There was a 9 run win for Cork Combined Schools over CBC at Farmers Cross while defending champions PBC defeated Midleton College by 7 wickets at the Mardyke in Round 2 of the Munster Schools T20 Cup. Cork Combined Schools 150-4 beat CBC 141-2 (J Hourihane 64*) by 9 runs at Farmers Cross. PBC 115-3 (Carey 49, Kelleher 29) beat Midleton College 114-5 by 7 wickets at the Mardyke.